Crayola Markers, Sharpie Ultra Fine Point Pens, Sharpie Fine Point Markers, Gel or Ball Point Pen and many more Pens and Markers that are up to 1/2 in Diameter. 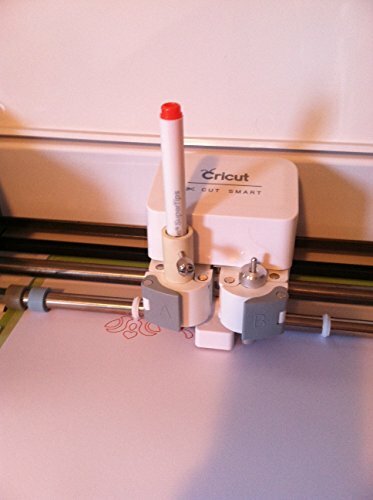 Are you sick and tired of only being able to use the Cricut brand of pens with your Cricut Cutting Machine? 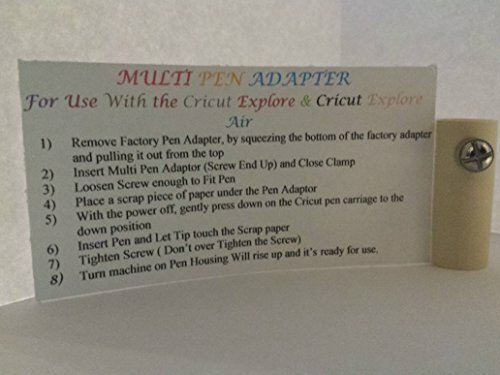 If so you need the Multi Pen Adpater. 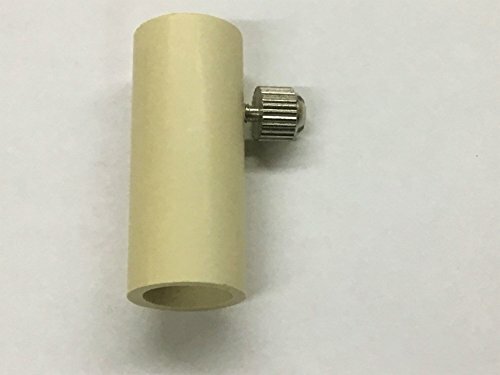 With this Pen Adapter you can use most any pen, marker, sharpie or whatever you choose up to a 1/2′ in diameter. There are no height restrictions with the pens or markers you use. 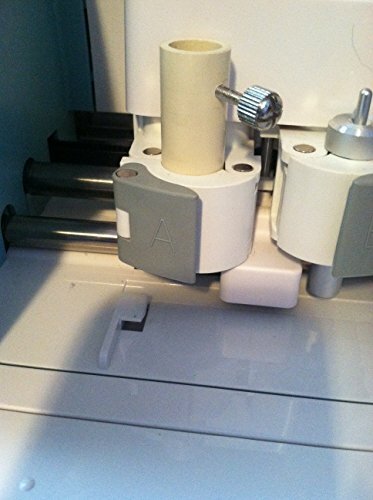 Simply install the Pen Adapter as instructed and you will be able to increase your color selection. We have successfully used crayola (Pictured in the Images) and sharpie ultra fine and highlighter markers in the Multi Pen Adapter. There are so many different brands and types of pens and markers, it is not known what all markers and pens that will fit in the Multi Pen Adapter. 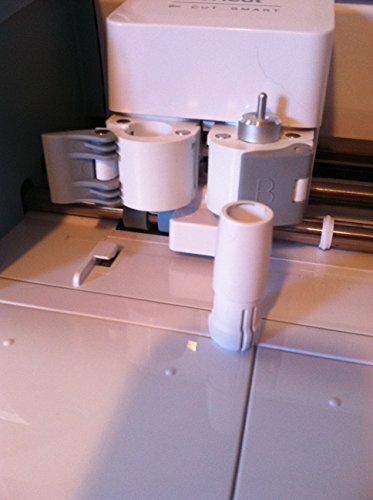 But our rule of thumb is 1/2″ or smaller and it will fit. I get a lot of question’s as to weather sharpie markers will fit the multi pen adapter and I say yes they will fit, but the standard size sharpie marker needs a small amount of sanding and fitment to fit properly in the Multi Pen Adapter. 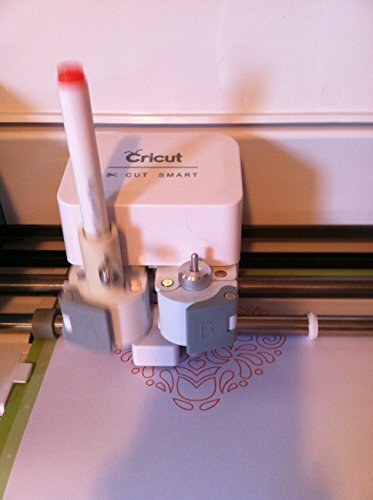 For use in Cricut Explore & Explore Air, Doesn’t work in the Explore One Cutting Machine. 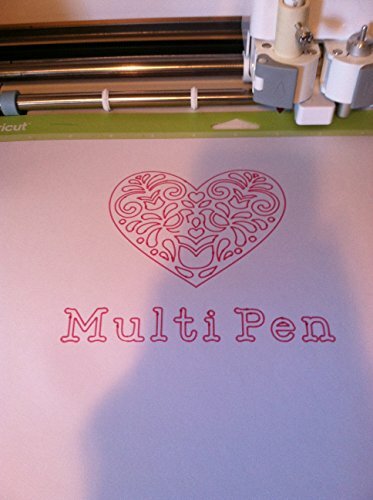 The Multi Pen Adapter has a polymer body and Metal screw to hold the pen in place. This product is Made in The USA. 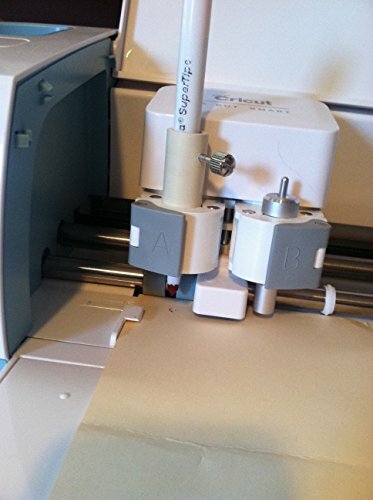 This is not a Provo Craft/Cricut Product. 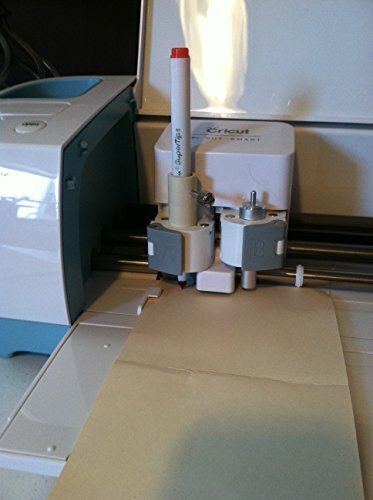 This Product is Hand made By KY Brass Crafts and ships from our Shop in KY.
Great Item for Paper Crafting, Card Making, Scrap Booking and many more.